Do we hear it right? Ice cream that practically has severely low melting point? Yes, this time summer has hit us hard and has been an insufferable guest. 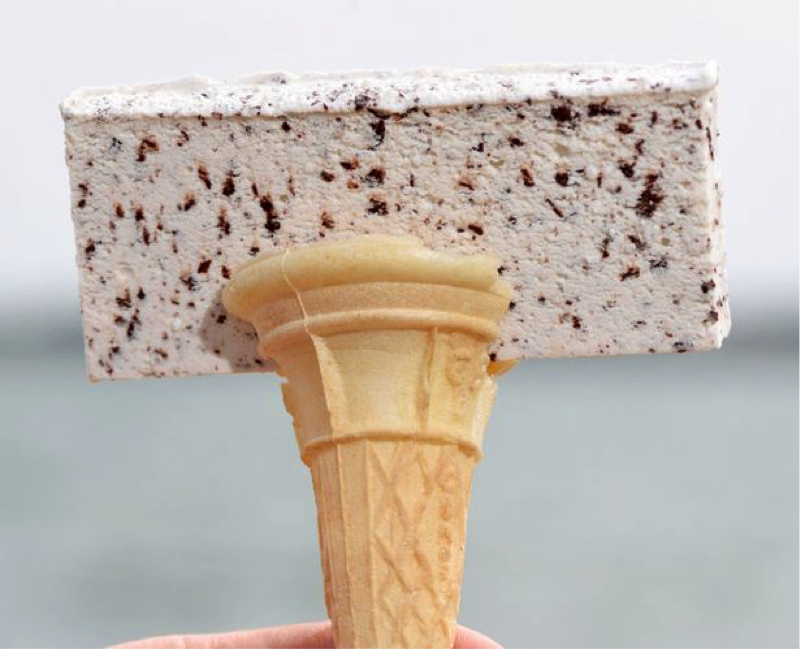 All we desired was a creamy scoop of iced heaven that does not dissolve at the first contact with the overpowering sun. 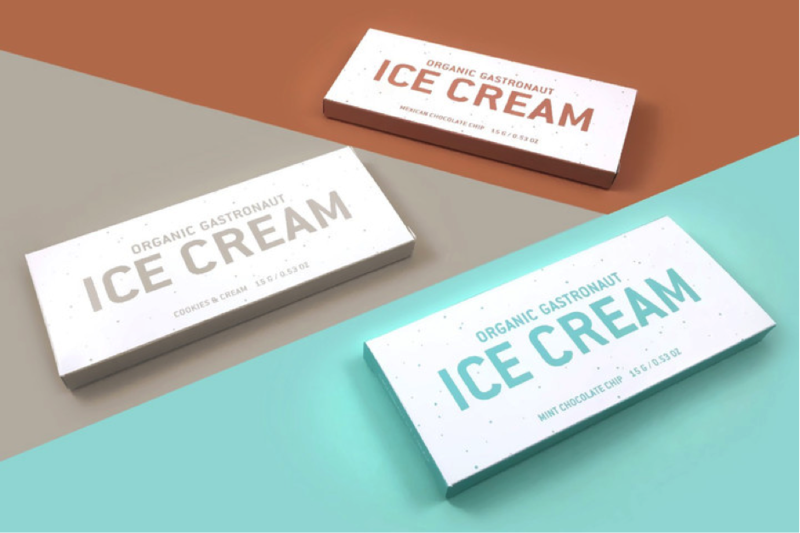 And just when we thought things were falling apart, a food expert comes up with this Gastronaut ice-cream healthy bar which is organic by nature, but is infused with the same creamy sweetness our all- time beloved iced cream is made of. 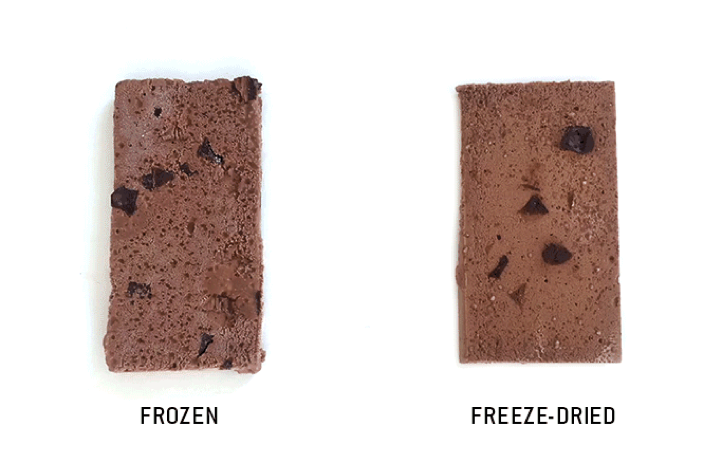 The Gastronaut Ice Bar is made from real ice cream which is freeze dried. The technique involves two steps; freezing the food and powerfully vacuum drying the frozen liquid before adding the heat.